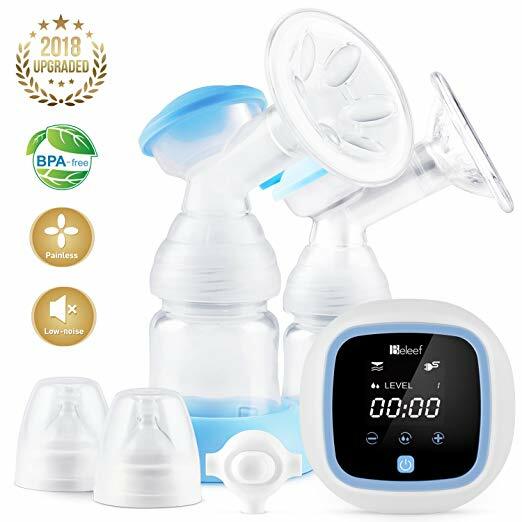 Most nursing mothers usually opt for electric breast pump because they don’t want to go through the stress of pumping every day, the electric model allows you to pump as enough breast milk for a long period of time in a single pumping session. More recently, mothers are opt-in for pumps that are electric and can also be used on daily basis. The reason is being that it saves moms lots of time and stress, and makes it easy to get fresh milk for the baby every day. 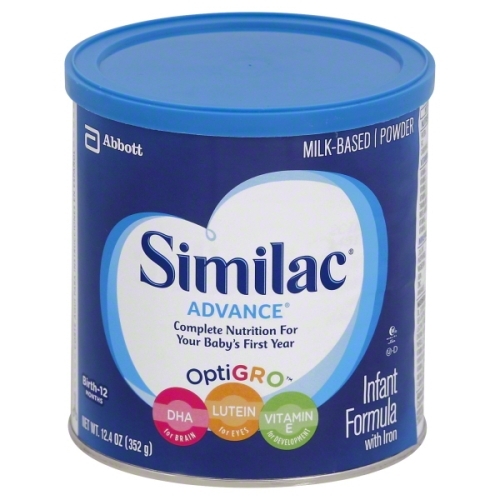 The simplicity of this product is admirable for most nursing mothers. Most high-end products are notorious for being complicated to operate with so many parts, that setting it up and using it effectively takes a considerable amount of effort and time. Since the idea behind everyday pump is to produce enough milk for a single day use, this product is ideal in that you can pump enough milk for your baby at a go, with no need for further storage. 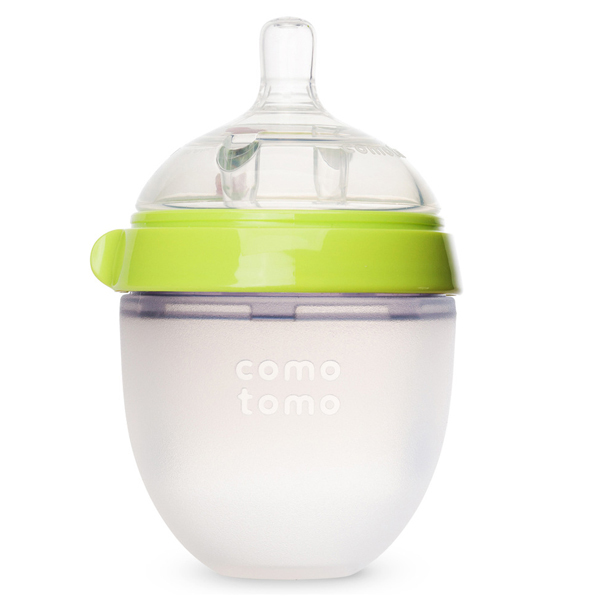 It is made of materials that are considered safe for the baby; the plastic part is made of BPA free material, while the silicone parts are food grade. Quite easy to control, with a touchable LCD screen to easy control of the suction mode and strength. Another notable issue with most products is the noise that comes from them. While the noise is totally unavoidable, it’s better to get a device with below low DB. This particular product has under 35DB. It is also very portable, making it easily accessible on the go. If you would be using a device every day, it must be easy to use, clean, store and carry around. With this in mind, this product is designed to fit into everyday use by nursing mothers. Just like the previously reviewed product, it is quite easy to move this product around, in that it is very portable. If you need an everyday product for use, either at home or for travel, then this is the appropriate device with a reasonable tag. In some products, the bottle is designed in a complicated manner such that it stores up milk in corners, making it difficult to clean after use. The bottle that comes with this product is not only made of BPA free materials, it is equally designed such that cleaning is made easy without any hidden corner. 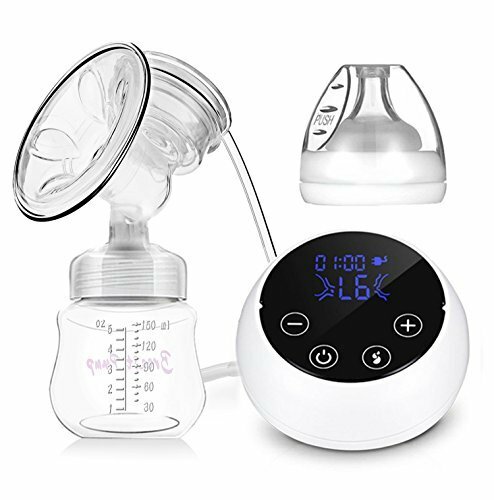 The device has nine (9) suction mode for lactation, making the process easy and less painful for the mother. This is important if this is your first time using a pumping device. It is important to get a device that mimics actual mouth sucking, so as to make it less painful and smooth for you. The package comes with the pumping device, a standard bottle as well as a USB cable. The only downside to this product is that it does not have a battery, which means you have to be plugged-in every time you need the device. While pumping makes breastfeeding convenient for mothers, the health and safety of the baby are also very important factors to consider. This is why I have featured products that are made of only hospital grade materials. If you would love to express more milk in little time, then this is the right product to buy. 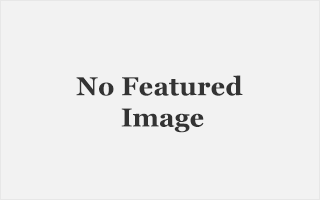 In contrast with other products that have been reviewed, you have the option of selecting a single or double breast option when making a purchase. If for instance, you would like to have extra bottles for the latter part of the day, then this is the appropriate pumping device to get. The latch is also designed to mimic baby suckling, which makes it super comfortable for mothers. The LCD screen makes it easy to adjust the settings based on your preference, even at night or in the dark. It also doesn’t make excessive noise that might disturb your baby’s nap. One superb feature this product has against previously reviewed ones is that it can be operated with an AA battery, in case you’re away from direct power source. 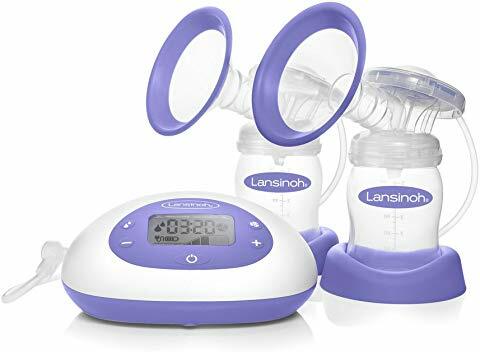 Lansinoh is a popular and trusted brand when it comes to baby’s item. Their signature pro portable pump is not an exception from their regular product line, in that it comes highly recommended for nursing moms. The product is designed with three pump style and eight suction levels, although most of the products reviewed in this article have nine suction level. With hygiene and convenience in mind, the milk is protected from exposure and contamination by a backup prevention design, keeping bacteria and molds away. The device is a bit bigger than other products reviewed so far, but it is considered portable in contrast with other high-end products in its category. It fits perfectly into diaper bags. If you wear a breast pump bra, the breast cup that comes with the product is compatible with it. It is easy to assemble and put apart, making the cleaning process very easy. The back-lit display also provides information about the current settings. The product has a unique two-phase technology that initially stimulates and initiate milk flow, followed by slower pumping rhythm. It’s the perfect high-end product for everyday use by nursing moms. I’m tempted to say, I saved the best for the last; which isn’t quite far from the truth. This is by far the most simple, yet powerful product on the market. If you’re interested in portability, functionality, and ease of use, then this is the appropriate product to get. Although it is a little bit more expensive than other products on the list, it worth every penny placed on it. 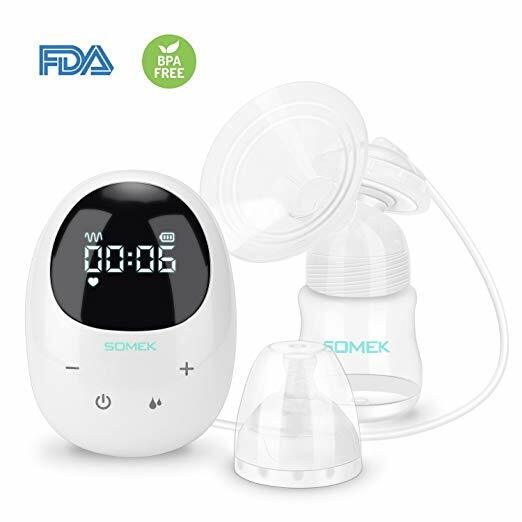 Manufacturers suggest that it is for moms who pump occasionally, the main reason being that it allows single breast use with just one bottle per session. This is quite perfect for everyday use because you don’t intend to store up milk for a long period of time, so you can simply pump the milk needed for the day and keep the device in your bag as you step out. It is very portable and fits perfectly into purses or tote bag. It has both battery option and direct AC power option. It truthfully the perfect machine for mothers that are always on the go. Also quite easy to clean following its simplicity. In ensuring it’s portability, the manufacturer sacrificed the LCD screen as compared to other products. It does not have LCD screen display. This might be a deal breaker for some mothers; aside from this, it’s quite easy, comfortable and efficient, both for indoor and outdoor use. While other factors have been excessively considered, the cost is a major variable in the products reviewed. Some are quite expensive while others reasonably priced. Although the products are considered to be of great value for their price tag, a particular product stand out amidst them all. It’s reasonably priced and also performs excellently well for the price tag. It’s the elfinbaby hospital grade breast pump. 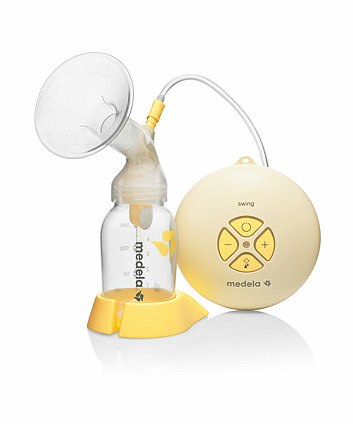 It is quite obvious based on the overall review that the medela pump is the best of all the products reviewed in this article. 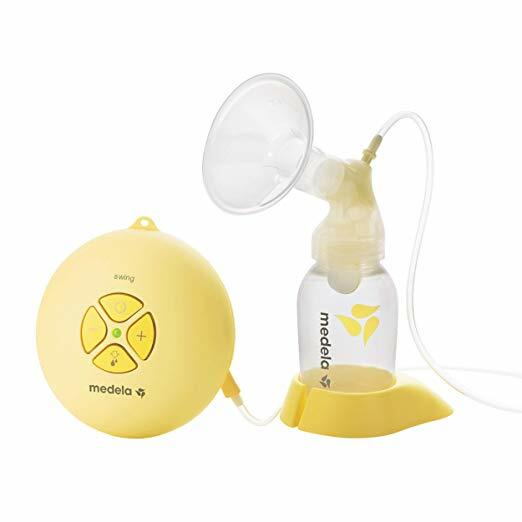 If cost is not a factor, and you want something portable, highly functional and durable, then the medela pump is a great value for your money.